Automated payment processes integrated within the TeamUp platform. Set up memberships and packages. Sell online to customers with automatic payments. 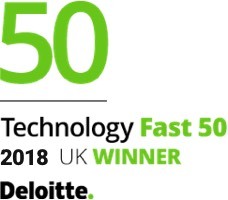 No longer worry about manual payments, failed transactions or the complexities of Direct Debit. Low transparent costs. Only pay for successful transactions. No setup costs and no hidden fees! Create the best membership experience by offering flexible collection timings and amounts to your members. 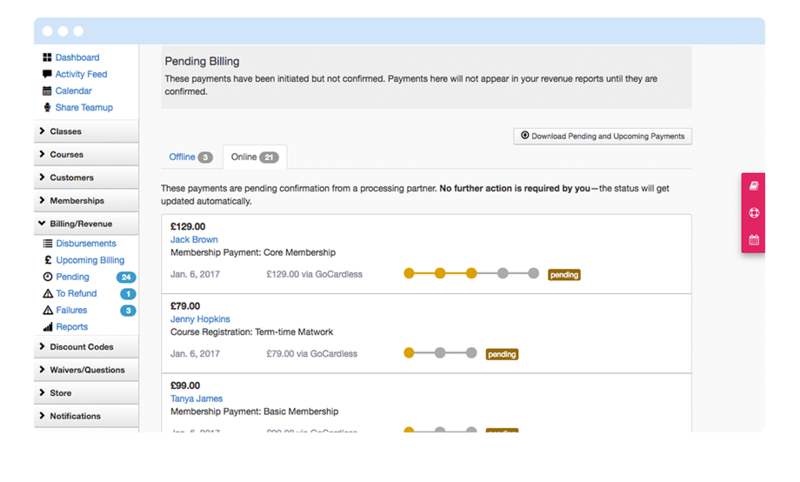 Switch current members to GoCardless without any disturbance. "Switching to GoCardless cuts out process, frees up time, and avoids the need to employ a dedicated member of staff." Create your TeamUp account and connect it GoCardless through the 'payment settings' screen in your TeamUp dashboard. TeamUp will walk you through this with their personal support team. 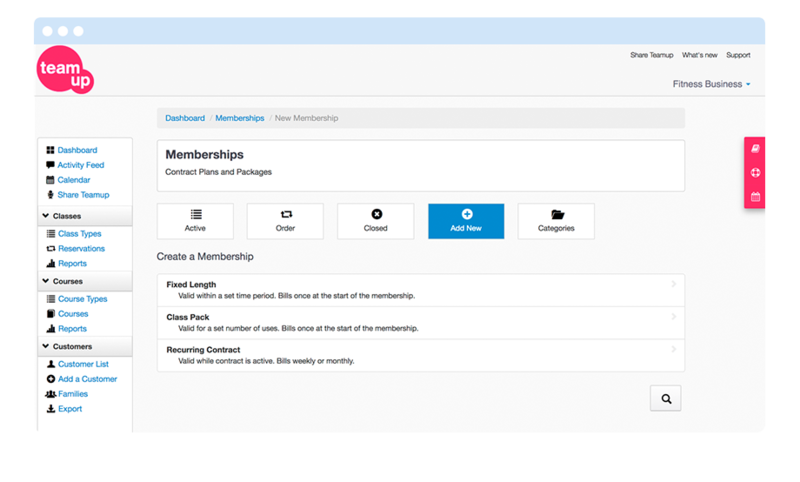 Create membership packages and then add them to customers, or direct your customers to your included online portal. 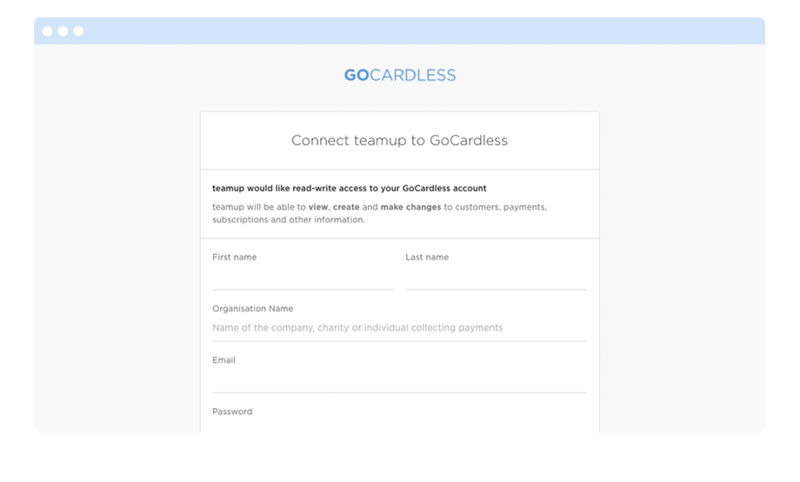 TeamUp can also import your existing GoCardless mandates without customers being affected. 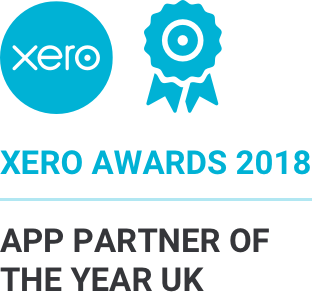 Once integrated, all your Direct Debit monthly membership payments (as well as one-off payments) will be tracked automatically by GoCardless for TeamUp. There's no need to check your bank statement to see if someone has paid. 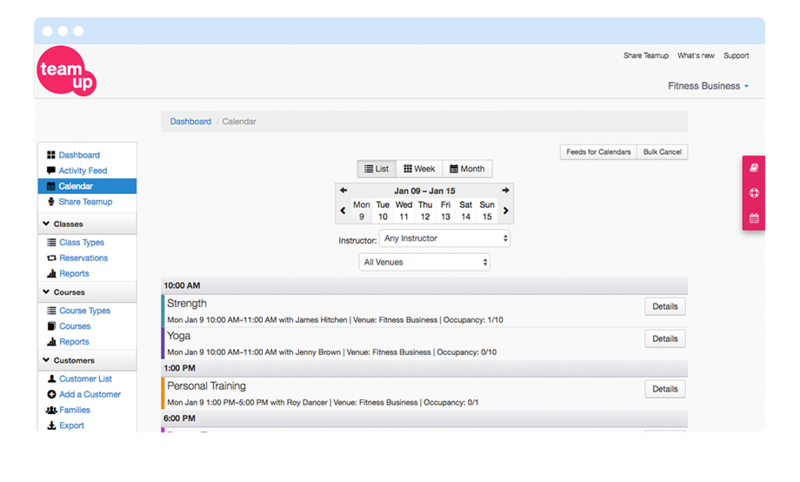 Track every aspect of your business and manage payments from within TeamUp. You can make refunds, charge store purchases to a member's direct debit, amend the dates of a payment or change anything you need. Our TeamUp integration is free - no set up costs, no monthly fees and no hidden charges. Sign up today for an extended 60 day free trial!